If seeker-of-historical-artefacts Indiana Jones was a real person AND a watch enthusiast, No. 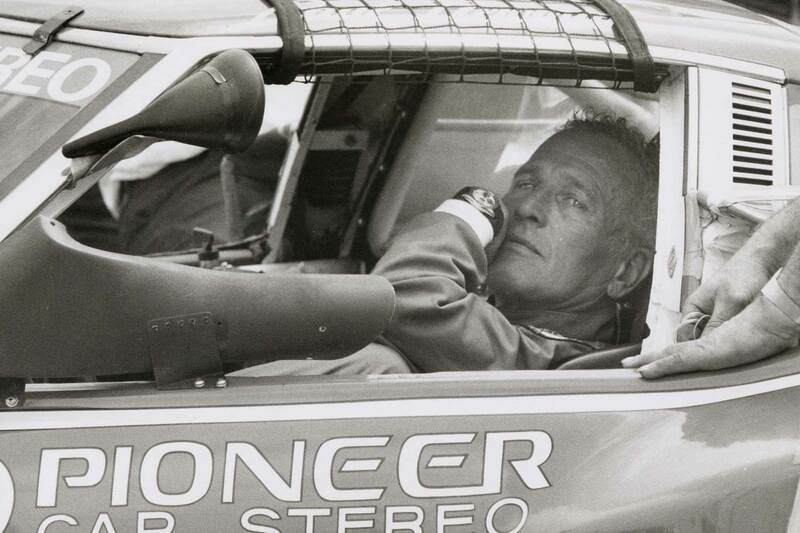 1 on his “Great Lost Timepieces” would surely be Paul Newman’s own Daytona. The actual watch that provided collectors with a new name for what Rolex called the “exotic” dial has turned up, saving watch hunters the effort, and is due to be auctioned by Phillips in October. 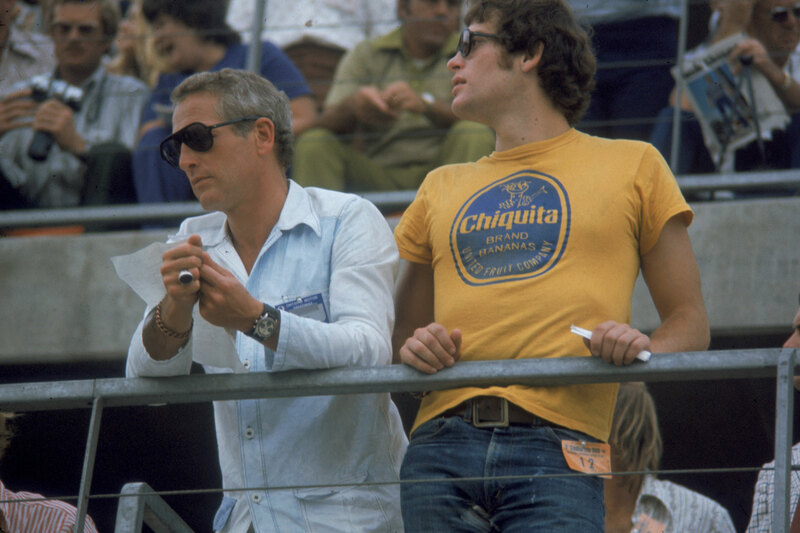 It is, arguably, more important than the Steve McQueen Heuer Monaco famously photographed with the actor in full racing attire, or (and this will earn brickbats from those who disagree) any of the Speedmasters that went to the moon. No offence to Omega, but there are more well-heeled collectors chasing Rolex Daytonas than Speedmasters, however wonderful the latter. Why the devotion, passion and levels of obsession applied to the references 6239, 6241, 6262, 6263, 6264 or 6265? Because the so-called Rolex Paul Newman Cosmograph Daytona – in whatever order in which you wish to read those words – acquired a cult, probably initiated by Italian enthusiasts in the late 1980s, and where they go, so go the rest of us. “Double Reds”? “Pointed crown guards”? All that stuff started with the Italians. That it is now the most lusted-after wristwatch of them all, by the greatest number of enthusiasts, is indisputable. 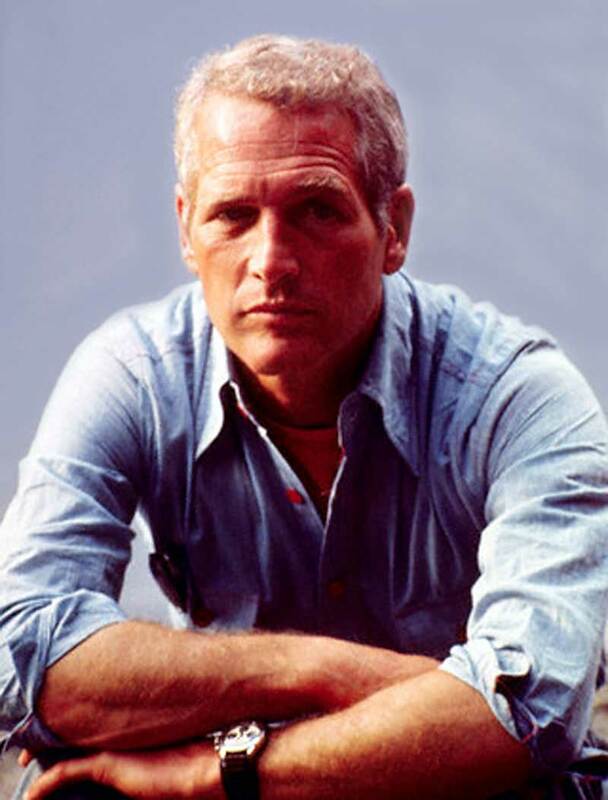 You could add up all those who dream of Patek Philippe Ref 1463s, movie watches such Valentino’s own Cartier Tank and watches owned by rock gods, like Elvis’ own Hamilton Ventura, and the total wouldn’t approach those who would do silly things for any Paul Newman. But his actual example? The record books have a blank space awaiting the seven- or even eight-figure amount this will attract. 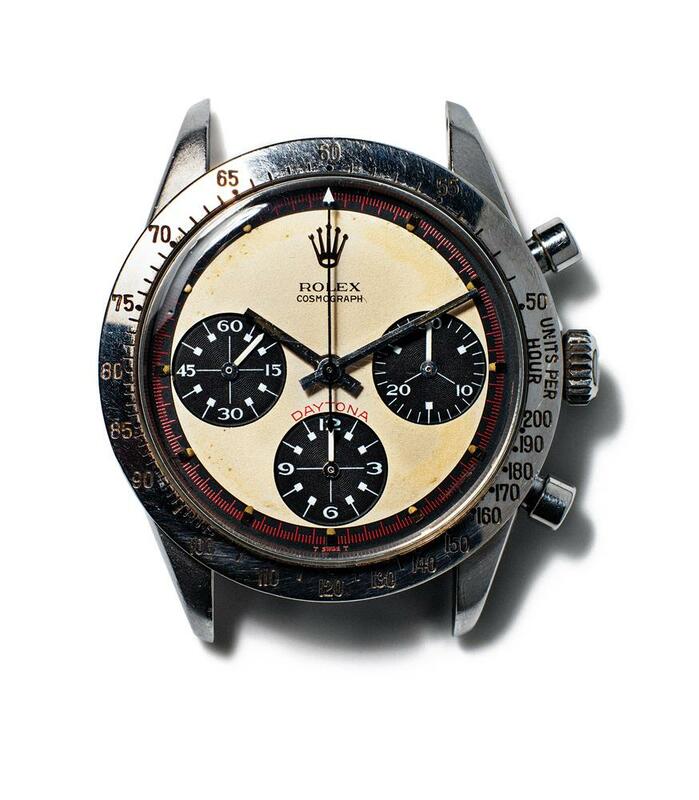 The record-breaking Rolex “Bao Dai Ref 6062”? Who cares? You are now passé. But there’s a slight snag. While there is no doubt that the ref. 6239 being sold by Phillips was owned by the Hollywood legend, and which he gave away to a young lad named James Cox in 1984, it is not the only Daytona he owned. One trusted source, Ben Clymer at Hodinkee writing on 2 June 2014, suggests he may have had as many as five. Michael Clerizo’s remarkable story, which broke today in the Wall Street Journal, details the saga of this specific watch, but there’s definitely another – and it seems to have slipped below the radar despite massive publicity earlier this year. By massive, we mean a feature in The Mail On Sunday’s colour supplement, You Magazine, on 1 January, a newspaper with circulation in the millions, or more than all the watch mags in the world combined. But somehow, everyone has ignored the salient remarks made Newman’s daughter Clea, who also owns one of his Daytonas. 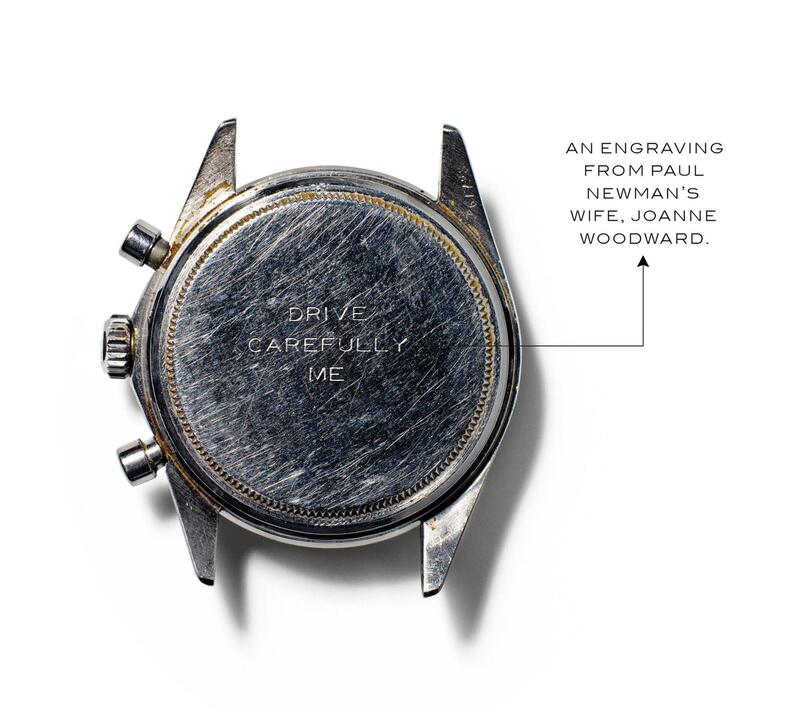 James Cox kept the watch given to him by Newman, and here’s where the story embraces a coincidence of cinematic synchronicity: later in life, Cox met and became the partner of Newman’s daughter Nell, though now separated. It was his decision to sell the watch to benefit the Nell Newman Foundation of which James is the treasurer. Nell founded the charitable organisation in 2010, two years after her father died of lung cancer. It is this watch that now has the internet buzzing. It would be nice to think that Clea will be pleasantly surprised when the “other” Paul Newman Daytona sets an unbeatable world record. Bets are already down for it to exceed $10,000,000. And at the rate that watches are appreciating, the lucky owner can put it back in auction in 2022 and see another $5,000,000 added to the value of what will surely be the most valuable wristwatch of all time. But hang on to your hats for now, Phillips will be publishing the official estimate on the 5th of June 2017. Clerizo told Revolution UK’s Editor Tracey Llewellyn, “It was February 27th and I was in Thailand when the phone rang and it was Paul Boutros from Phillips. He said, ‘We have the biggest watch story of year and we want you do to it. 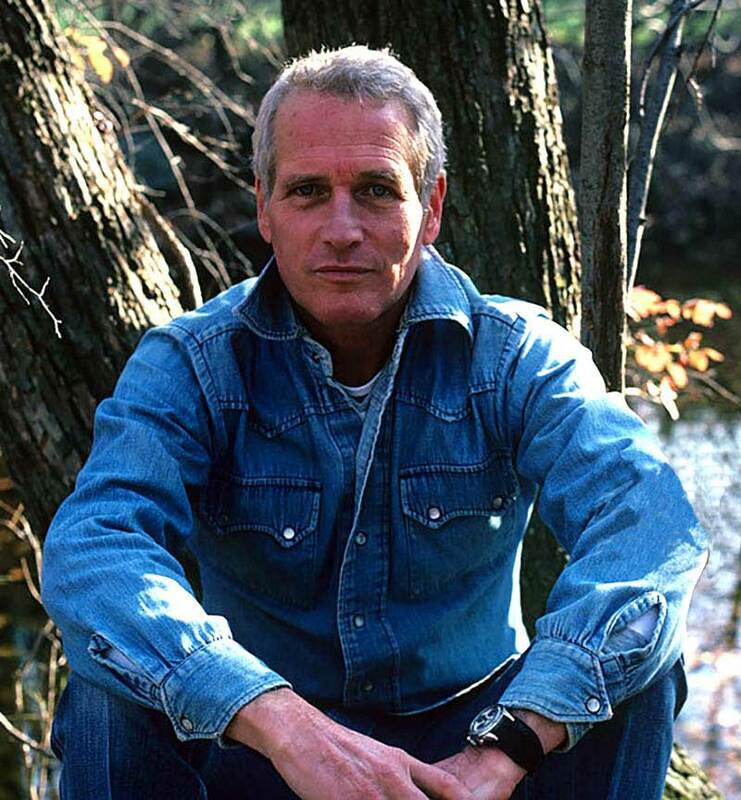 We have Paul Newman’s “Paul Newman”.’ I actually couldn’t talk and Paul thought we had been disconnected. “Phillips wanted someone who would concentrate on the whole story rather than just the watch itself and they knew that the Wall Street Journal would do this. A lot of negotiating was involved, but eventually we got there and one of the biggest thrills of my life was going to Geneva two weeks ago to see and handle the watch. Everyone thought I was there for Auction Five, but I was down in a bank vault trying on the most famous watch in the world. 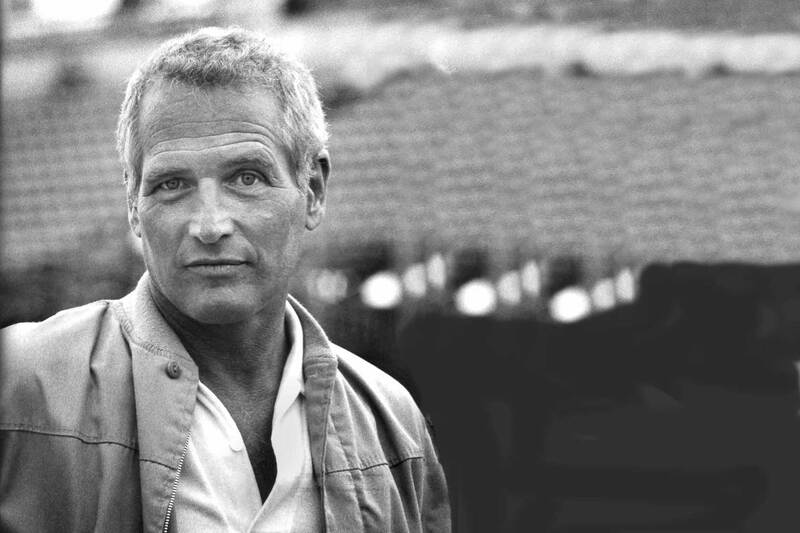 On a final note Clerizo laughed and told us, “It’s funny, but your boss Wei Koh wrote a great article on the Paul Newman. I printed it out and kept it by me while I was working because it makes salient points on the watch.” Wei, however, probably won’t be bidding.